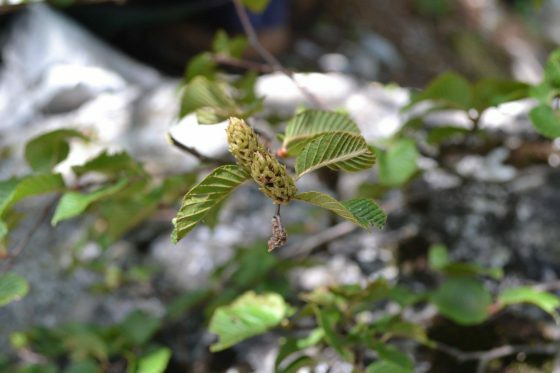 An endemic species to Honshu Island, Japan, Betula chichibuensis, is threatened through habitat degradation and is susceptible to natural disaster due to small population sizes and restricted distribution. 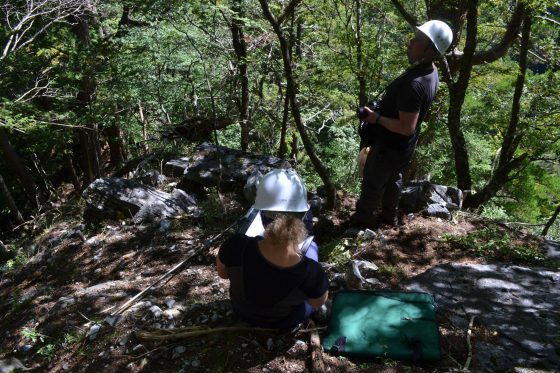 This project’s goal is to develop a model species recovery project for Betula chichibuensis ensuring representation of the species in national and international living collections and in situ population reinforcement through a propagation program. The unique Betula chichibuensis also known as Chichibu Birch, is named after its home of Chichibu District in Honshu, Japan. The species, once believed to be widespread across Japan, is now only found in limestone outcrops of the mountains of the district and occurs in subpopulations with very small ranges. Deforestation for logging outside of protected areas and natural disasters such as landslides after heavy rain threaten the species and other fauna and flora of the region. The last populations contain crucial elements of genetic diversity from the once widespread species. After the species was assessed as Critically Endangered in 2014 with a suspected population size of less than 50 mature individuals, priority surveys revealed a small number of new populations of B. chichibuensis. However, the long-term future of this species is far from secure, owing to the low viability of seed produced by the remaining trees. This is likely because the remaining trees are not found close enough together to allow for cross pollination. 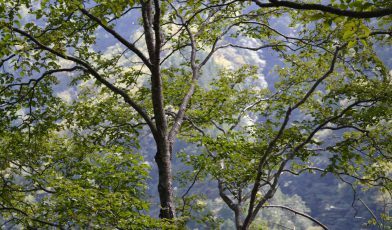 An urgent need for conservation of the species was identified by GTC partners at the University of Oxford Botanic Garden and Arboretum (OBGA) and the University of Tokyo Chichibu Forest (UTCF). In 2014 and 2016, surveys of the sites containing the newly discovered individuals increased the total known population, which is estimated to be between 250-300 individuals. This information along with the increased area that the species is found in will be used to develop an updated global Red List assessment. During these surveys, seed was successfully collected and sent to Kew’s Millennium Seed Bank for long term conservation. Seed was also sent to the Bedgebury Arboretum in the UK and staff there have developed propagation protocols which have led to the development of a living collection at the site and other UK arboreta. These protocols have also been shared with local Japanese partners to contribute to the successful propagation of ex situ populations in the country.